Produced from trees that go on living. The Cork Store is the official ecommerce site of the Jelinek Cork Group (JCG). 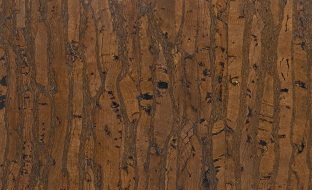 Jelinek Cork Group, established in 1855, is one of the oldest continually active cork companies in the world. JCG is dedicated to the promotion, production and distribution of all cork products working with cork from the forest level to the final product. 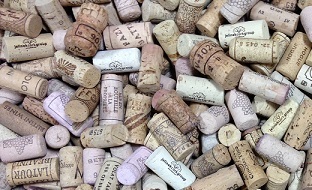 Jelinek Cork Group specializes in cork and cork products for all industries. 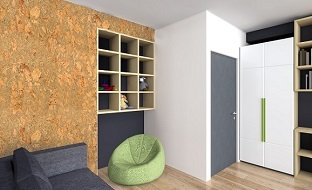 Jelinek Cork offers an extensive range of cork products along with superior knowledge, quality and service. 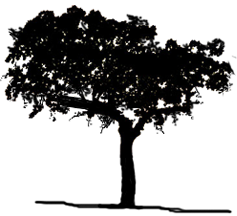 Jelinek Cork Group, a privately owned, fifth generation family run company, has offices and warehousing, and/or production facilities in various countries around the world. JCG ships cork products to over thirty different countries each year. The Cork Store and Jelinek Cork Group – Supplying the world with cork. Find more history information on our about us page. March 1, 2019: Its time to start thinking of boating season with AquaCork® Marine Decking. 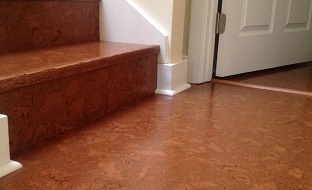 AquaCork® is a high performance, innovative marine decking composed of high quality composite cork. Browse and Order Online. August 15, 2018: Back to School Time! Cork boards are a great way to get and stay organized. 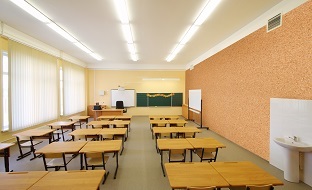 Take a look at our selection of bulletin boards, dry erase boards and more. Browse and Order Online. May 14, 2018: Weddings, graduations and summer celebrations are approaching. Personalize your event with custom printed cork! Wine corks, place card settings, coasters and more. We can personalize your event. These make great gifts too. If you don't see what you are looking for, give us a call and we can help you out! Browse and Order Online. 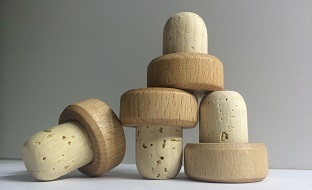 March 23, 2018: Cork balls - various sizes, with and without center hole. A wide variety of sizes of cork balls are available with and without a center hole. Cork balls are used for various purposes including hobbies, crafts & games (including a Foosball), balls in whistles, centers of sport balls (including baseballs, cricket and hurling balls), floats for level gauges & other industrial purposes, fishing floats, lures & outrigger cork stops. Browse and Order Online.